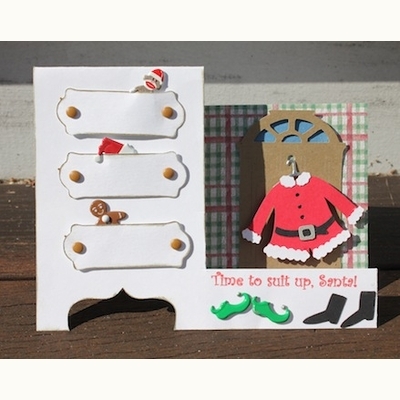 Our Santa hat brads can be used for Christmas cards, holiday scrapbooking pages, or gift tags. 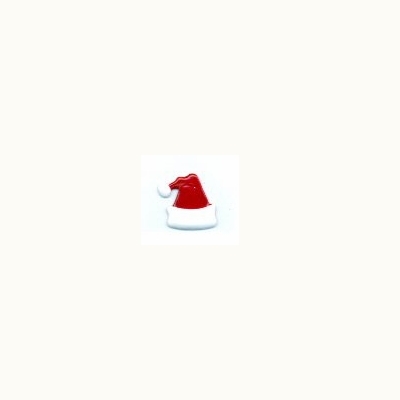 Card idea- put a hat for each family member on the card and write their name under the santa hat brad. These Brads are totally gorgeous!! 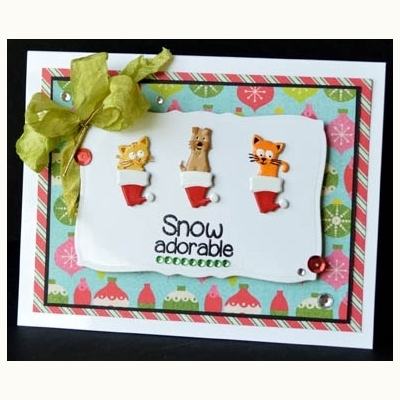 They are perfect for Christmas cards and layouts ! 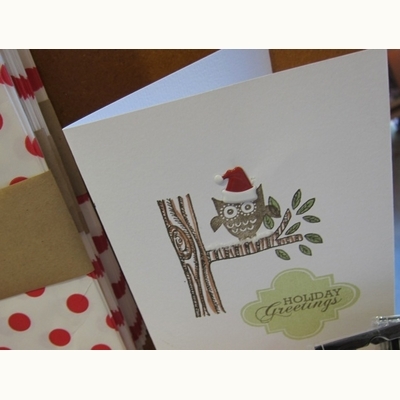 Another great idea is to use them on the Christmas gift tag - as they are the perfect size for a tag! The colours are great and bright, and so eye catching! 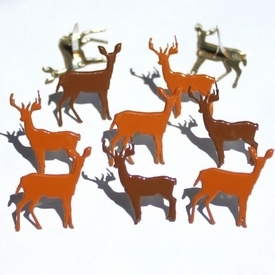 These are the perfect Christmas Brads!